Turkish Airlines proves its Social Media genius again by becoming, not only the first airline, but the first brand to hold a live Periscope broadcast event. It features cabin crew adventures, in flight and on the ground, and earned the airline 5,118 new followers and 292,779 total likes. Not a bad way to take-off on the platform. Flight Chic is on Periscope (@designerjet) too. You may have missed the tour of the SITA Air Transport Information Summit ATIS2105 (my first broadcast). I can’t boast anything near Turkish Airlines’ numbers, but I have more special broadcasts planned this year. Keep an eye out for those! There's far more to aviation than what happens in the cabin, but for most the cabin is aviation. Join TEAGUE's Flying Aces and have your say! Jetliner Cabins e-Book App This is a must-read for industry professionals, industry watchers and anyone interested in the history of aircraft interiors, its evolution and its promise. It features insights from leading experts in the field and is chock-full of wonderful pictures. The eBook is available as both an iOS app and an Android App. 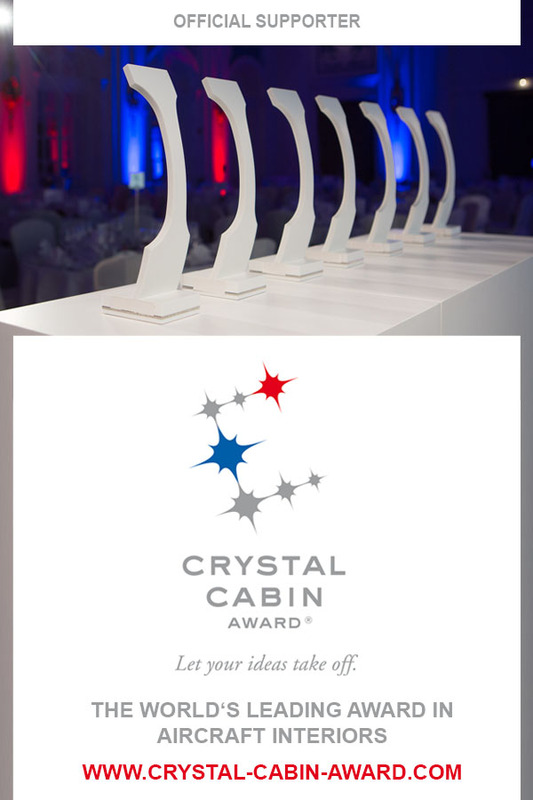 The Oscars of the Aviation Industry, recognising the best innovations in engineering and design to improve the passenger experience. SOAR by Shashank Nigam The story of how the skies' most social airlines make lasting friends. Proudly powered by WordPress | Theme: Photo Blog by Automattic.